It only takes one look to make heads or tails of David Boyd’s cherishable item – well, heads anyway. 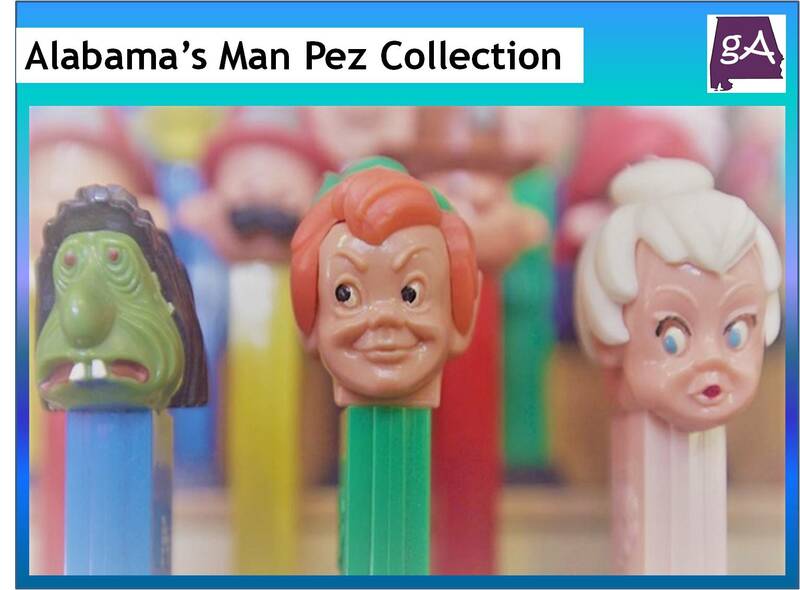 The Hoover man’s Pez dispenser collection is both extensive and impressive. The heads on top of the Pez candy delivery devices range from the rare to the trendy. The U.S. presidents are represented. So are the characters of Star Trek. From Looney Tunes to Lord of the Rings, there doesn’t seem to be anything missing from Boyd’s collection. “I’ve pretty much collected Pez my entire life – as far back as I can remember,” Boyd said. 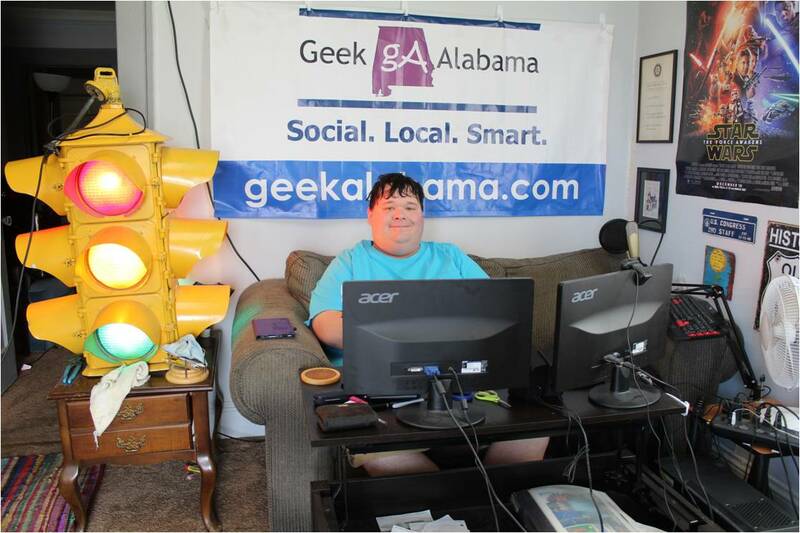 At first it was something he would look for when he would visit flea markets and antique stores with his grandparents. But when he bought a group of Pez dispensers at one time at Tannehill Trade Days, Boyd got serious about his collection.